Rafa Benitez made move for top Liverpool youngster last month – Report – NUFC blog – Newcastle United blog – NUFC Fixtures, News and Forum. 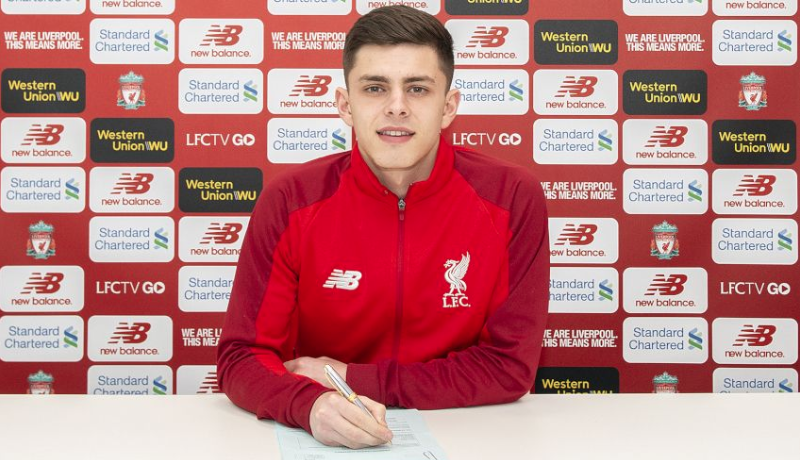 According to the Sun, Rafa Benitez tried and failed to sign top Liverpool prospect Adam Lewis last month – with the left-back having signing a new long-term deal with the Reds just yesterday. Lewis was due to be out of contract this summer, but it’s now claimed that their U-23 captain will be promoted to Liverpool’s senior squad and used as Andrew Robertson’s understudy next season. 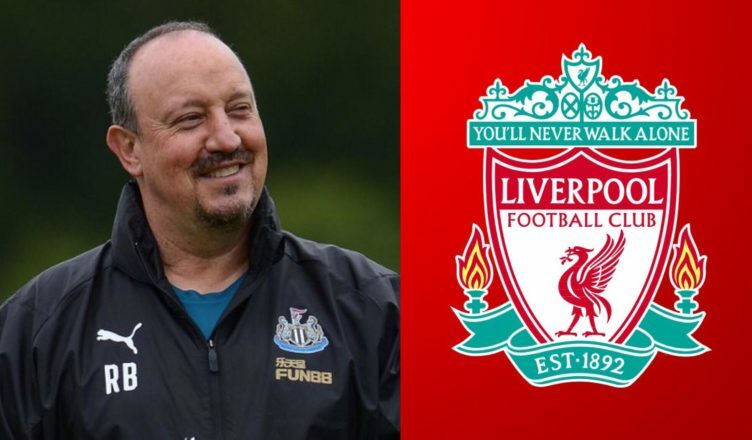 The Sun claim that both Rafa Benitez and Steven Gerrard – now in charge at Rangers – were keen to sign him last month, but it seems Jurgen Klopp feels he has a bright future at Anfield. He’s been capped by England at U-19 and U-20 level and it seems he could’ve been another a very promising addition, but you can’t blame him for staying on Merseyside if he is to be fast tracked towards their first team – especially when you see how the likes of Alexander Arnold have progressed over the last year or two! “If Adam can keep his consistency up I don’t think he’ll be around this team much longer.